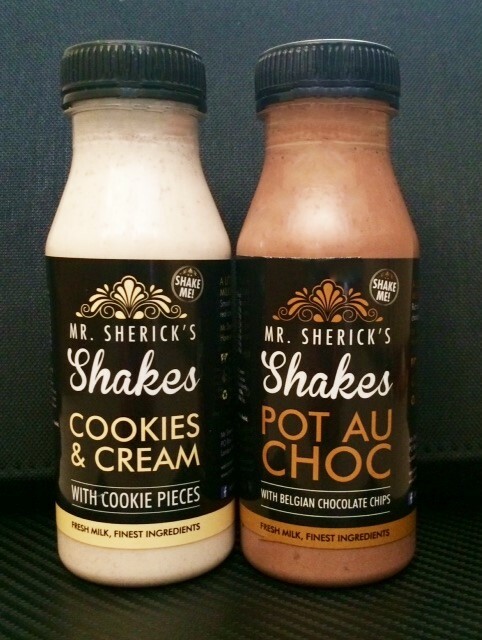 Pot Au Choc is rich and full of actual pieces of Belgian chocolate, and Cookies ‘n Cream is thick vanilla shake with chunks of chocolate cookies. 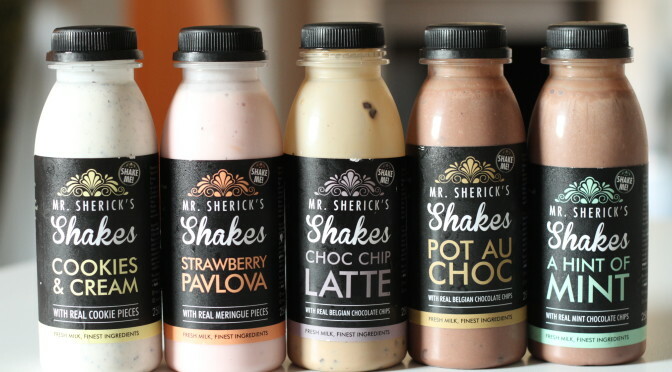 The first time I had Mr Shericks I made cocktails with them, which gives the shakes a whole other dimension. We will pick a winner on Monday 12th December and your cool bag will go out straight away.